Next to the purchase of your home, one of the single largest expenses is usually the cost of a new roof. That is why more people in Oklahoma city are choosing the experts at TRS Roofing, The Roofing Specialists. At the first sign of a leak, a storm that does damage, or simply the extended age of your roof can all be signs that you need to take action before further damage is done to the exterior or interior of your home. Call TRS for a roofing inspection. Make the right choice for your home’s roofing project. Many ask the question, “Who do I call?” When the question should be, “Who do I trust to do the job right?” Call TRS Roofing the leader in residential and commercial roof repair and re-roofing. The roof on your home is one of the most critical parts of the structure. It is vitally important that you select an honest, dependable and reliable contractor to do the work. 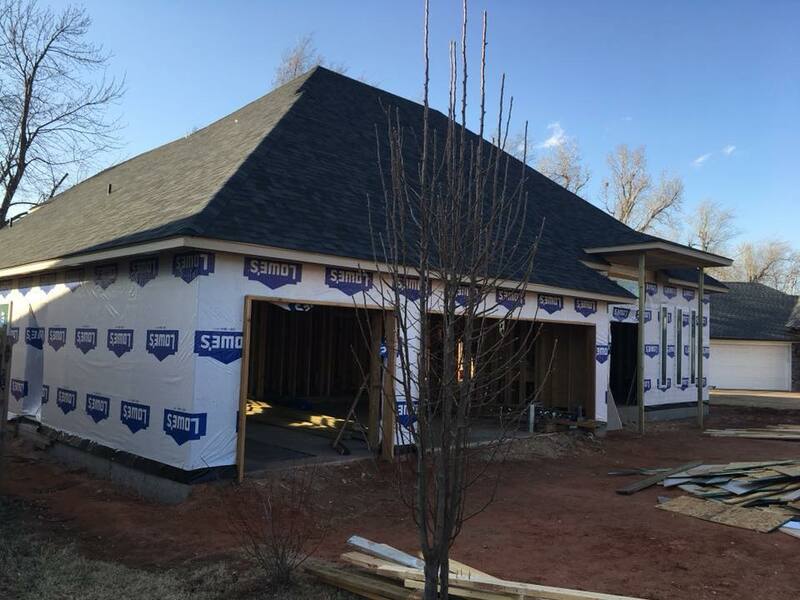 In Oklahoma city choose TRS roofing who are not only experts in their field but with 20 years’ experience you can be confident that they will be there for any service related needs in the future. Making the right choice for your residential roofing contractor is essential to your peace of mind. We ensure that our work is done to your satisfaction, in a timely manner, and at a fair price. In Oklahoma City Call TRS roofing, the Oklahoma City Roofing Company you can trust for all your roofing needs.